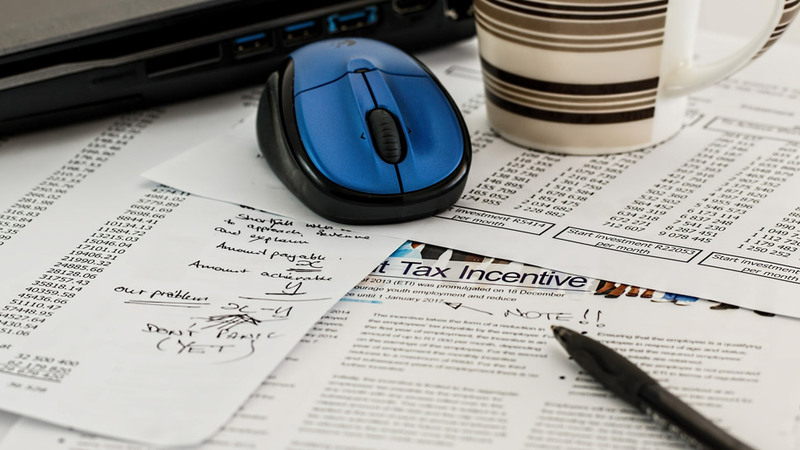 Individuals, corporations and other organizations with pending tax payments may soon be able to settle their obligations at a lesser rate after the Senate passed a tax bill rolling out an amnesty program for those who have failed to pay in taxable year 2017 and prior years. On Monday, November 19, Senate Bill No. 2059 was passed on third and final reading, a week after a similar bill was passed on second reading at the House of Representatives. Senate Bill No. 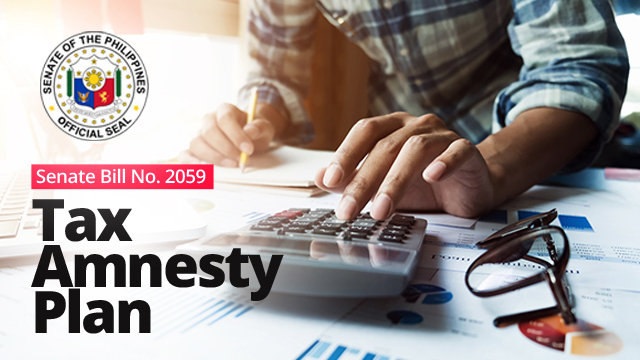 2059 seeks to grant amnesty to qualified individuals with unpaid internal revenue taxes, including estate taxes, tax delinquencies and cross-border taxes. Proponents of the measure hope it would encourage former delinquents to become better taxpayers once they have settled their payments. Likewise, the fresh start will also free the Bureau of Internal Revenue from the thousands of tax cases it has filed in courts. Under the proposed measure, corporations, cooperatives and foundations that have unpaid taxes in 2017 and prior years may be allowed to settle payments worth five percent of their subscribed capital or a fee that can range from Php100,000 to Php1 million, whichever is higher. As for individuals, they may settle at the rate of five percent of the total worth of their estates and assets instead. The bill also seeks for heirs and beneficiaries to enjoy an estate amnesty tax of six percent of their deceased loved one’s total net estate at the time of his or her death—provided that it happened on or before December 31, 2017. 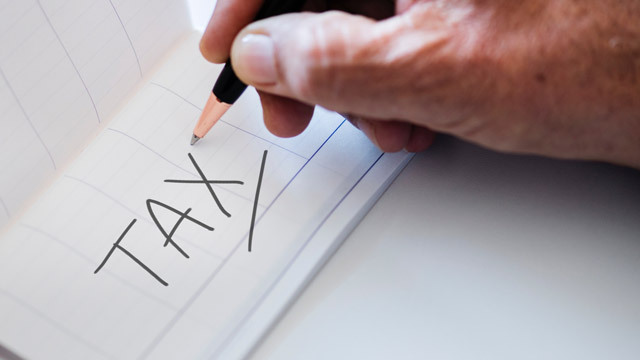 A closely watched provision in the proposed bill is the tax amnesty on delinquencies (TAD), which would allow those who have pending criminal cases on tax evasion to settle instead of paying heavy fines or going to prison. Under the measure, taxpayers whose delinquencies and assessments have become final and executory may pay 40 percent of basic taxes; those subject to pending criminal cases or tax evasion may pay 50 percent of the basic tax while those who have been subject to final and executory judgment may settle 60 percent of the basic tax instead. Those who would avail of TAD will also be waived from penalties and be considered immune from all suits or actions. While the proposed measure did not clarify how much the government is hoping to raise with the program, it stated that all proceeds would be allocated to the “Build, Build, Build” program of infrastructure projects. The last time the government offered tax amnesty was through Republic Act No. 9480, which lapsed on May 5, 2007. The program covered taxable year 2005 and prior years, helping the government earn at least Php5 billion according to media reports.